CIA Expos set to rock Toronto, Calgary! 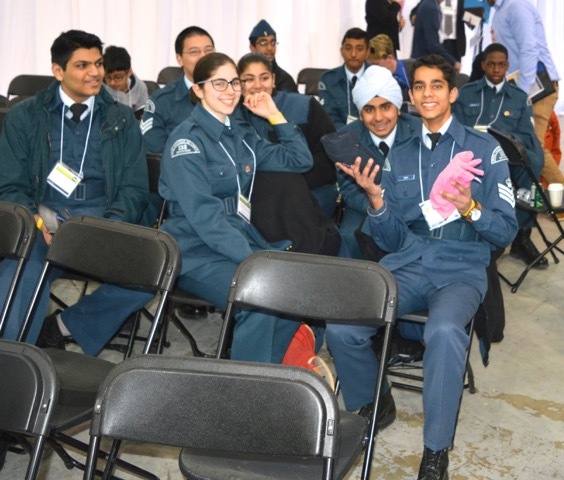 Wings and Helicopters popular Careers in Aviation (CIA) Expos are back and set to rock both the GTA and Calgary! 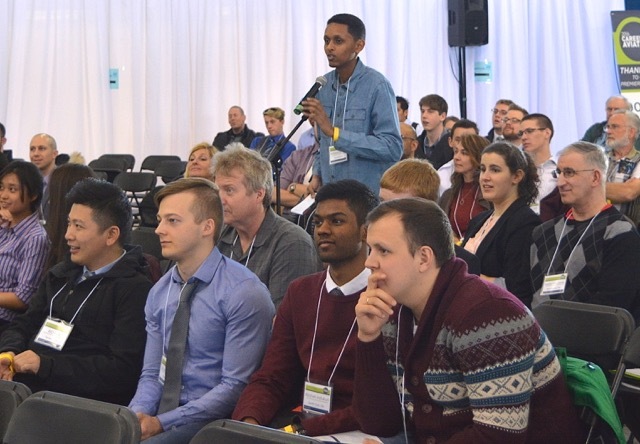 And once again, attendees will get the chance to check out two “live” aviation hotspots – the bustling Jazz Aviation hangar in Mississauga, Ont. and the WestJet Campus in Calgary. 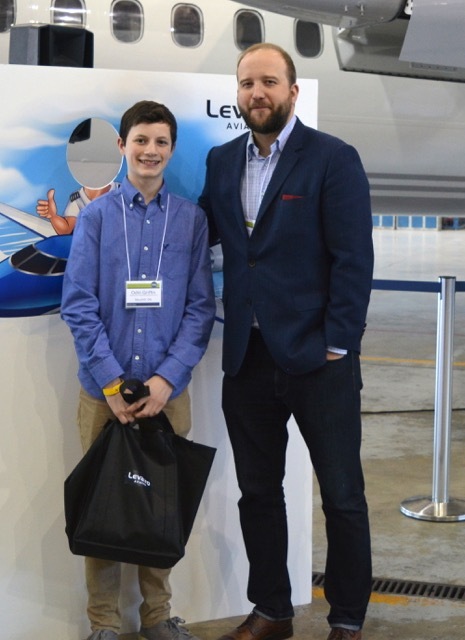 Jazz and WestJet are the premier sponsors for this year’s events and are primed to showcase what a real life aviation venue is all about. The expos are set for Saturday, April 22 at the Jazz hangar in Mississauga, Ont. and Saturday, May 6 at the WestJet Campus in Calgary. The events run from 8:30 a.m. to 4 p.m. and admission is $65. 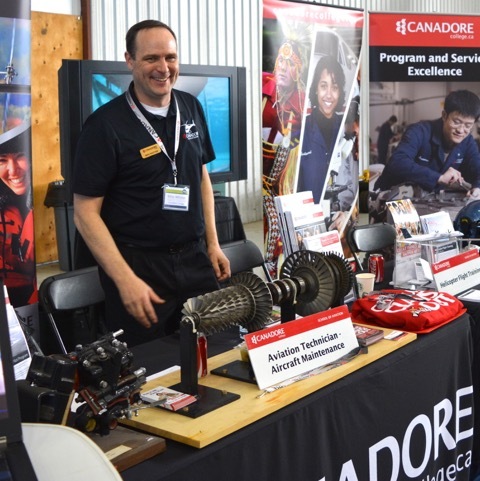 More information can be found at www.careersinaviation.ca/expo/. The CIA Expos are a live version of the informative Careers in Aviation print guide that runs in the January/February edition of Wings and January edition of Helicopters. The expos give attendees the opportunity to rub shoulders with a variety of aviation and aerospace leaders from a wide cross-section of fields, including fixed- and rotary-wing pilots, aviation maintenance engineers, air navigation professionals, transportation safety board investigators, aviation ramp specialists, flight attendants and more. 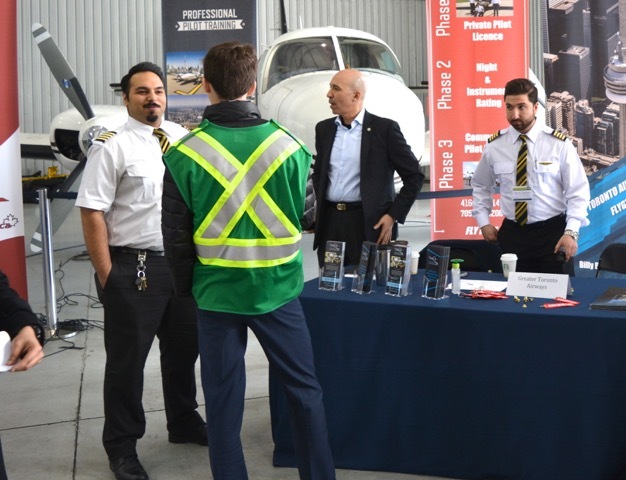 Representatives from flight schools, colleges and universities specializing in aviation and aerospace programs will also be on hand to explain the education needed to pursue specific career paths. Attendees can also take part in key networking opportunities and special tours. For more information or speaker opportunities please contact Matt Nicholls, Editor, Wings and Helicopters magazines, at 416-725-5637, mnicholls@annexweb.com. For sponsorship opportunities, please contact Mena Mui, 905-713-4351, mmiu@annexweb.com or Kory Pearn, 519-902-8574, kpearn@annexweb.com.